IDA approved Dark Sky Friendly fixtures light only the ground where light is needed. It’s a simple idea that saves energy and reduces skyglow to preserve our view of the night sky. A consumer-based lighting initiative has been part of IDA’s mission since its incorporation in 1988. In fact, our first ever newsletter, published in July of 1988 (“on an IBM XT computer, using Wordstar 4”) dedicates a section to light fixtures. …Good fixtures provide light control, and are energy efficient. Glare is lacking… When and if you need specifics, write us for detailed examples. For a long time, it was difficult for people to find “good fixtures” that provide light control, are energy efficient, and lack glare. 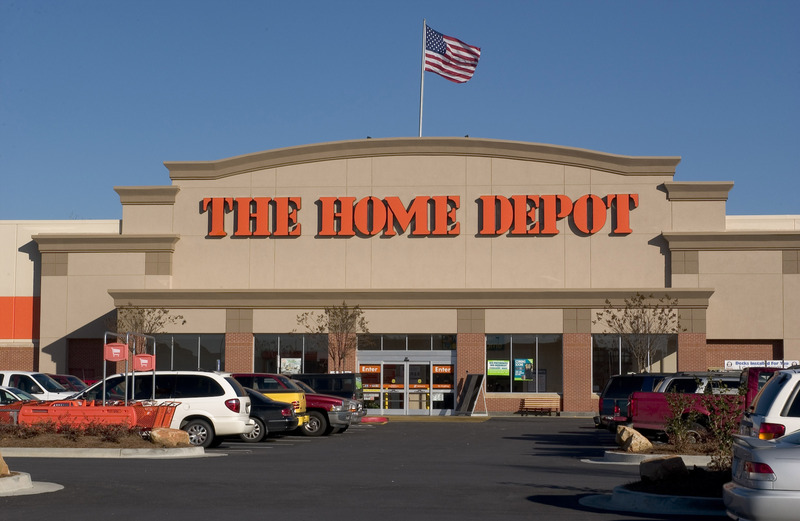 But home improvement retailers like The Home Depot have made it possible for anyone, almost anywhere, to find IDA approved Dark Sky Friendly fixtures. IDA’s partnership with retailers like The Home Depot are vital to our mission to preserve and protect the night sky. By supporting our education efforts and offering more than 50 residential IDA approved lighting products to millions of customers across the country, retailers like The Home Depot serve an important role in helping individuals implement small changes that make a big impact. This commitment to encouraging simple changes is a value IDA shares and part of what makes our partnership with The Home Depot so strong. We believe that light pollution is a simple problem to solve. It’s easy to make a big impact with small changes like installing IDA approved Dark Sky Friendly light fixtures and installing energy saving measures such as timers and dimmers on all outdoor lights around your home. With your help, and the help of national retail partners like The Home Depot, we will continue the important work of protecting our planet from the impact of light pollution, saving billions of dollars in wasted energy, and giving millions of people the opportunity to see starry skies. Previous post: What Happens When we Flip the Switch?